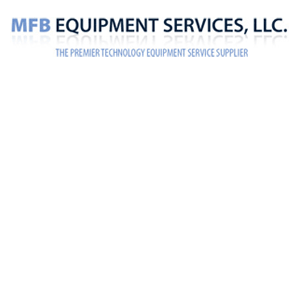 WELCOME to the MFB Equipment Services, LLC. 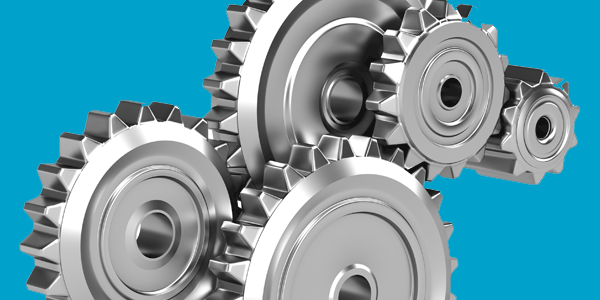 ONLINE STOREFRONT Your one stop resource for upgraded and maintained equipment used in the semiconductor and other high tech industries that is no longer supported by the manufacturer and designed with new controls to replacing obsolete ones. WELCOME to the MFB Equipment Services, LLC. online storefront!